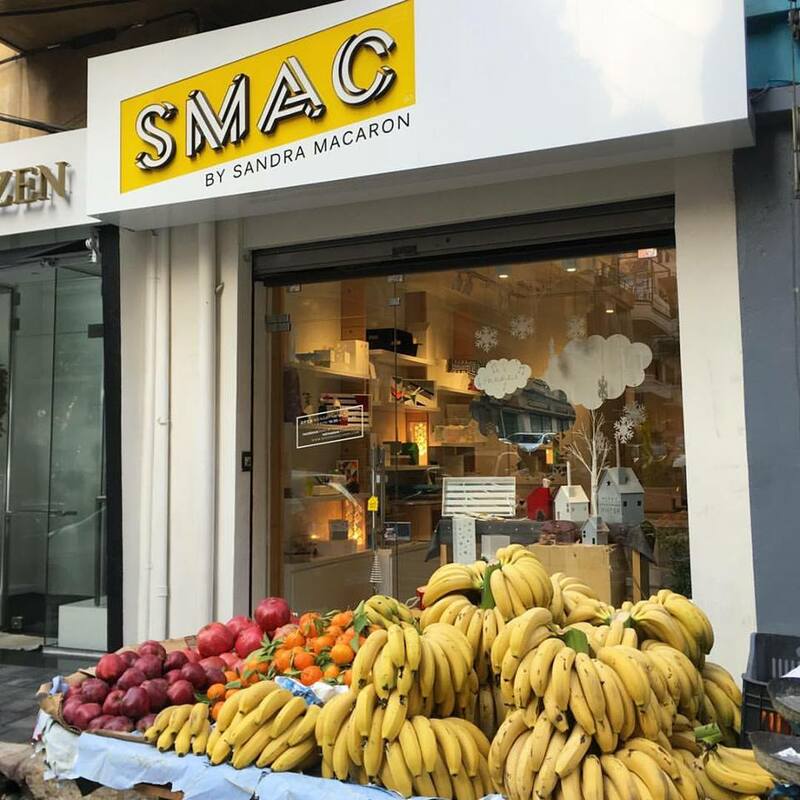 Colorful, fresh, vibrant, dynamic, bold, vivid, bright, rich, splashy is how you would define smac designs. Consisting of a variety of home accessories and products made of acrylic to fit any home or ambiance. Each collection has a story or inspiration behind it, to arouse and stimulate different sensations and feelings.